Founded in 1971, Wye Tennis Club now has over 400 members! 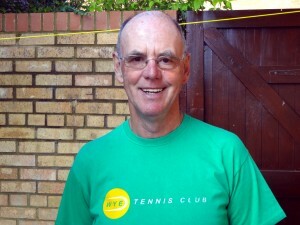 Hello – I would like to welcome you to the Wye Tennis Club web site. Wye is a great example of a friendly, welcoming grass roots, community club. We have several objectives. The principle objectives being to make tennis accessible and affordable to all who would like to join us and participate in this wonderful game. Tennis is a game that provides, fun, friendship and fitness. It is a game that is played by boy, girl, husband, wife, young and old. It is a non contact sport and can be taken up at any stage in life, even into your sixties! We at Wye offer sessions for everyone. We are fortunate to have the choice and services of three coaches who between them coach a weekly average of 240 juniors and 60 adults. We have Ladies mornings, Seniors mornings, and Club nights. We cater for all standards and abilities from the social player to the serious league standard player. We have at present 16 adult teams competing in various leagues as well as ten junior teams. We also run three scholarship schemes whereby our most promising juniors receive weekly coaching which is paid for out of Club funds. Our membership fees are amongst the lowest in the country. A family membership is £215, Adult under 60 years of age, £105, Over 60 years of age, £95 and a Junior or Student is £45. This is the only money you pay, for the subscription includes, on-line court booking, provision of tennis balls, floodlighting, tea, coffee and squash as well as free wi-fi. Also all visitors are encouraged to make themselves a drink whilst at the Club. It is a Club that has few dos and don’ts. We rely on the integrity and respect that our members have for our Club to ensure that everyone enjoys themselves responsibly. 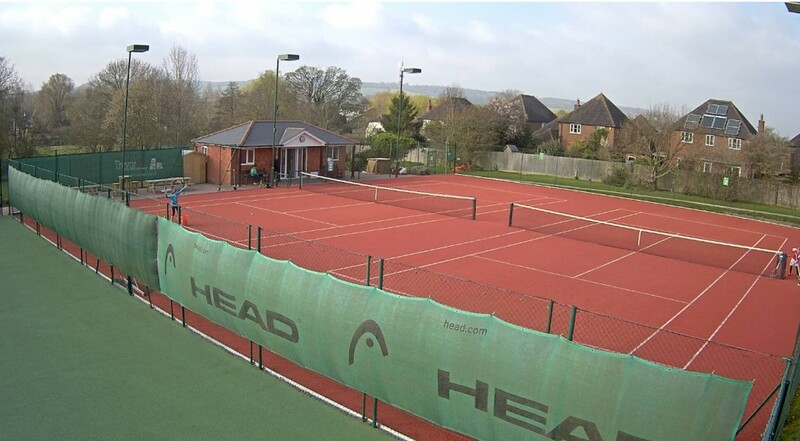 Our facilities are also available to non members at just £5 per hour, per court. This has proved very popular with casual players particularly from the village. We have no interest in asking people of their ethnic background or what their ability is. We only wish you to join our club and reap the benefits of fun, fitness and friendship. If there is any further information that you seek, then please telephone me on 01233 666026.